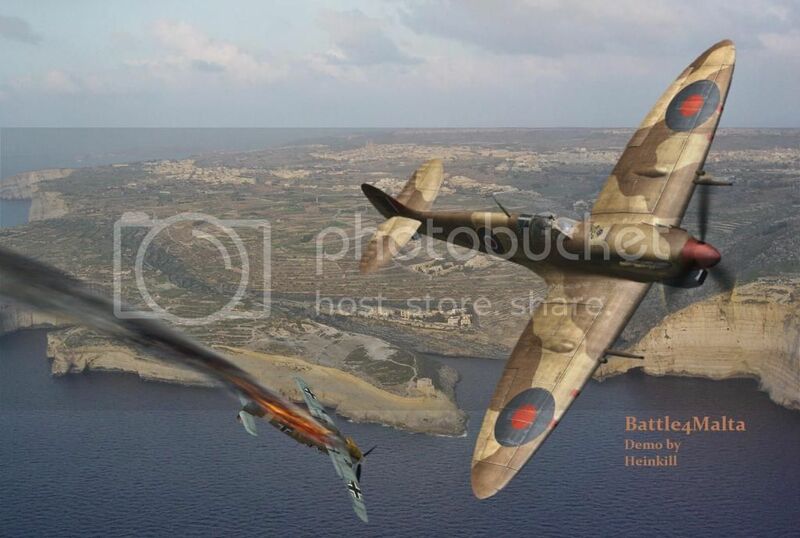 Announcing a new mission package for Cliffs of Dover: Battle for Malta! Using Mediterranean textures and skins by Vasiliy Kucheraviy, Malta concept and mission design by Heinkill. This release is intended to enable people to set up the mod on their systems and play around with it before the full mission package is complete. 3. 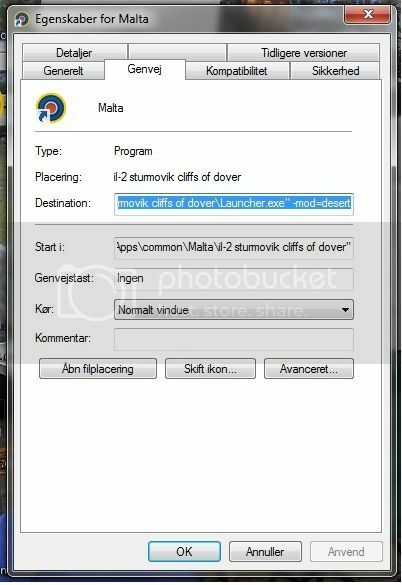 Run maltasetup1 and when you are prompted, point the installer at the directory you have just created with your new copy of the IL2 Sturmovik Cliffs of Dover copied folder 'IL2 Sturmovik Cliffs of Dover Malta Mod' . 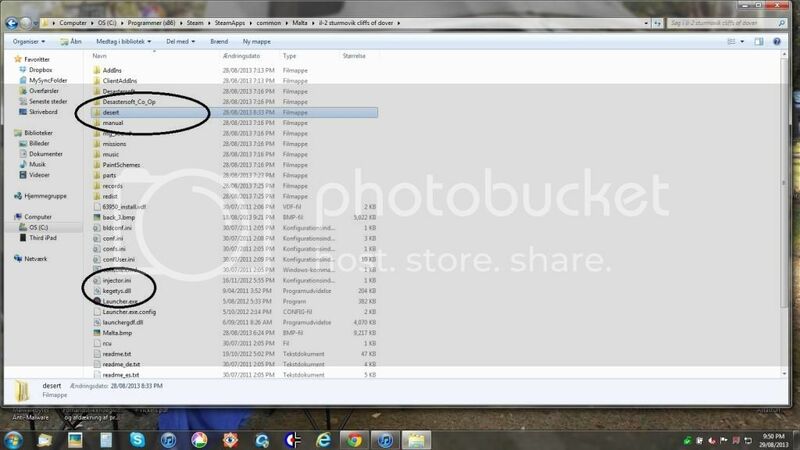 If you point the installer to this folder, the mod files will be automatically installed into the root directory of your new copy. You can check this by seeing if you now have a folder called 'DESERT' and a file called 'kegetys.dll' in the new directory. If so, the install was successful. 4. 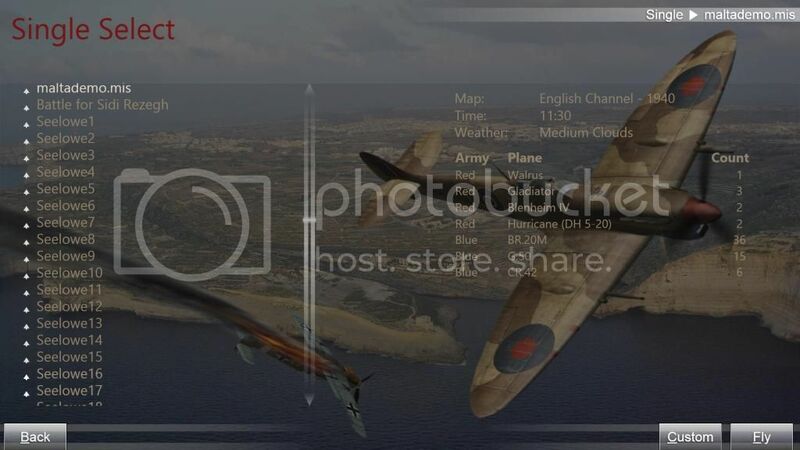 In explorer, go into your new IL2 Sturmovik Cliffs of Dover Malta Mod' directory and locate the launcher.exe program which starts IL2 CoD, Right click and drag this program to your desktop and when you let go of the mouse button you should be prompted to 'create shortcut here'. Create a shortcut for this program on your desktop and rename it 'Malta'. 6. To run the mod you just double click on this shortcut to start the Malta Mod version of CoD. If you are successful you should see this splash screen when the game is loaded and you reach the menu screen. 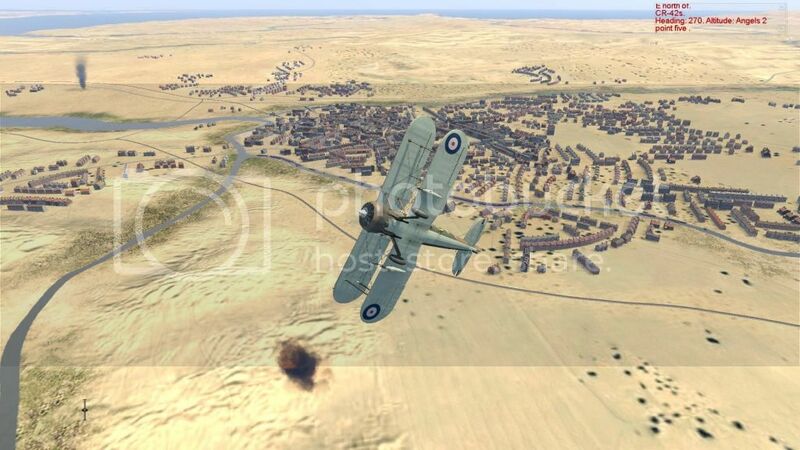 At this point you can go to the quick mission menu, choose a quick mission over England, and quickly fly to check that the desert textures have been installed. You should set trees to low or v low, depending on your preference, for the most realistic look. Now you can install the skins and demo missions. If you choose this folder and click next, the skins and missions will be automatically installed. If you don't pick a folder, they will just be dumped into your MyDocuments folder for you to install manually. 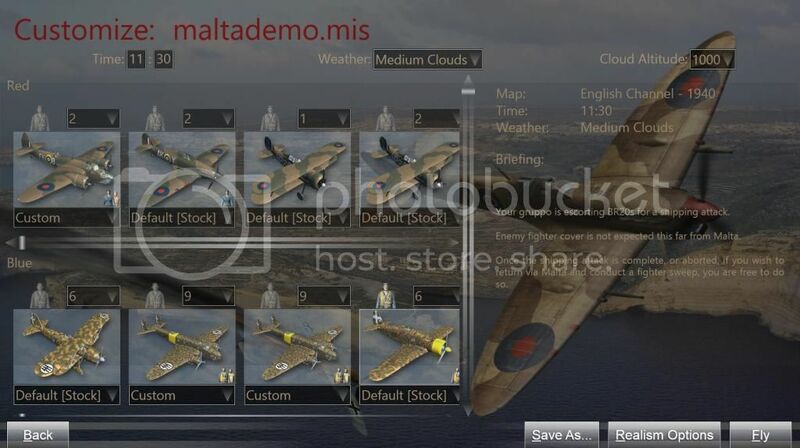 The full mission pack with 25 missions focused on the first two years of the seige of Malta, will be available before Christmas 2013. Is this some joke which I'm not in on? That's not Malta, that's the Isle of Wight! 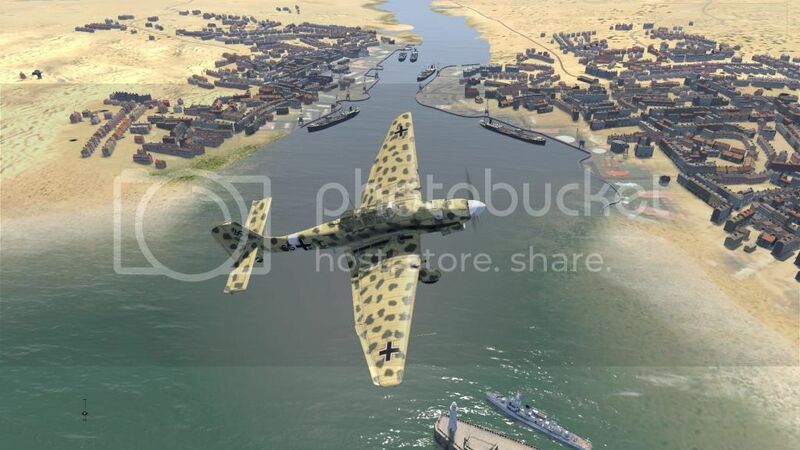 You are right, this is just a mod of the landscape with Med skins. 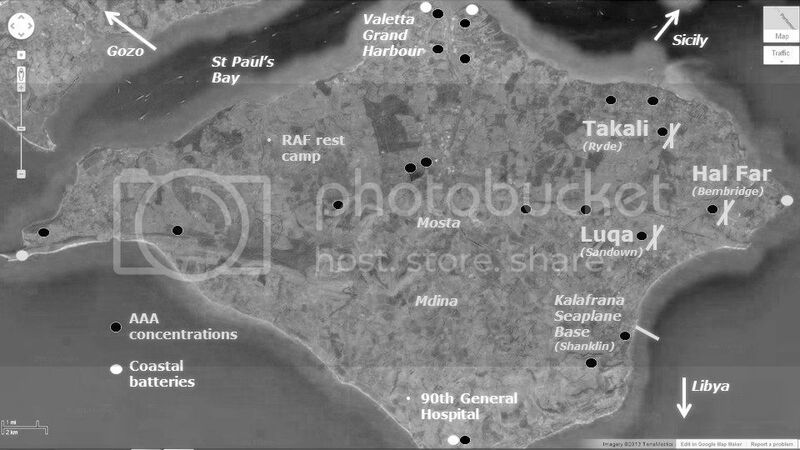 Isle of Wight is stand in for Malta, and the mod uses the existing planeset, which is actually quite appropriate for the period 1940 when the seige began. 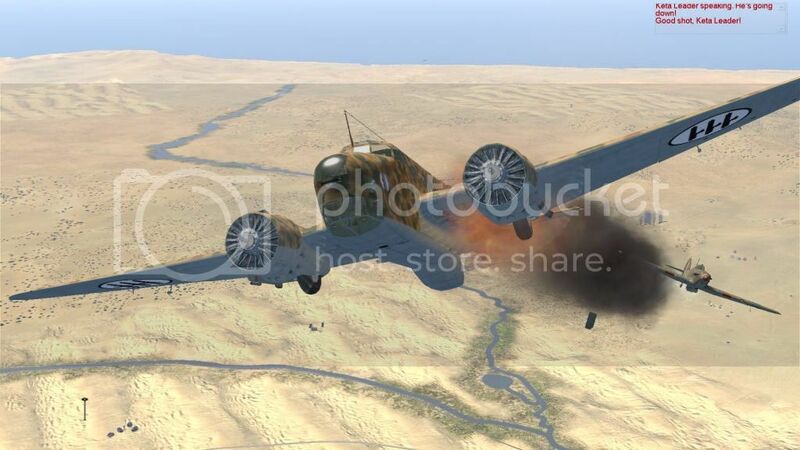 Team Fusion is actually working on a proper Malta mod with new maps and aircraft, but you will have to wait quite some time for that! Okay, got it: thanks for clarification!